Longstanton is a village and civil parish in South Cambridgeshire, England, 6 miles (9.7 km) north-west of Cambridge city centre. Longstanton occupies 2,775 acres (1,123 ha). Longstanton was created in 1953 from the two parishes of Long Stanton All Saints and Long Stanton St. Michael. 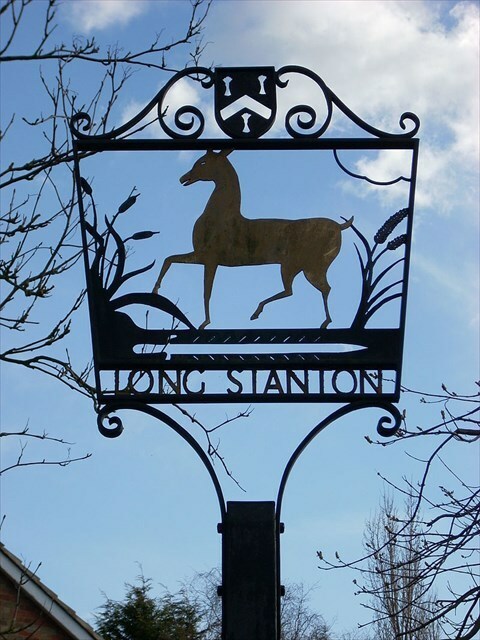 Although the village is called Longstanton, an alternative form Long Stanton can still be found in use today particularly when referring to the separate pre-1953 parishes or to the current ecclesiastical parish. oruvaq terra. yrsg unaq fvqr.